By Xah Lee. Date: 2016-05-24 . Last updated: 2018-01-03 . 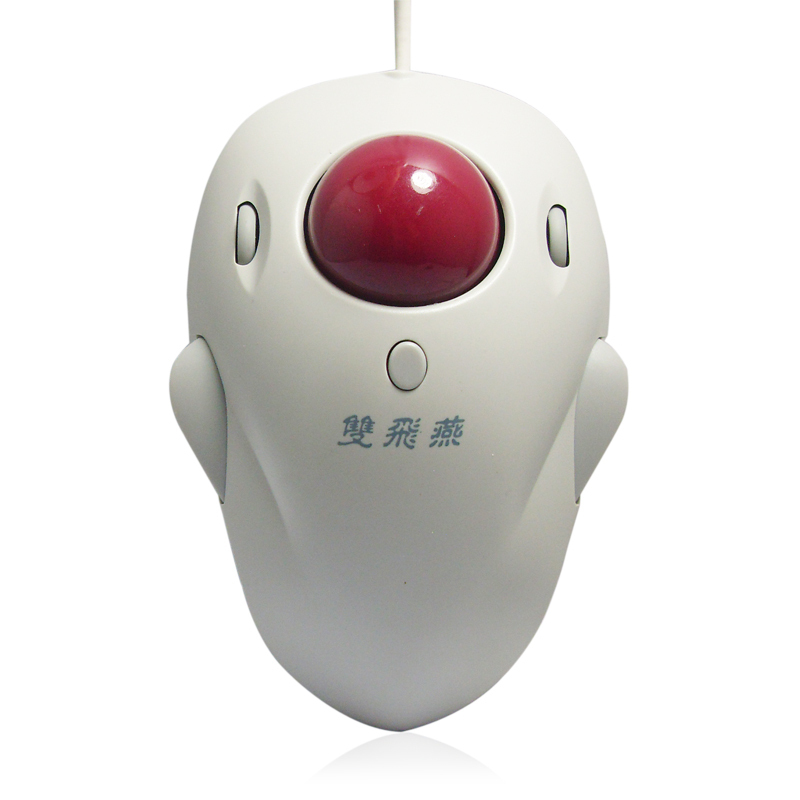 This trackball, is really great design, but worst quality. 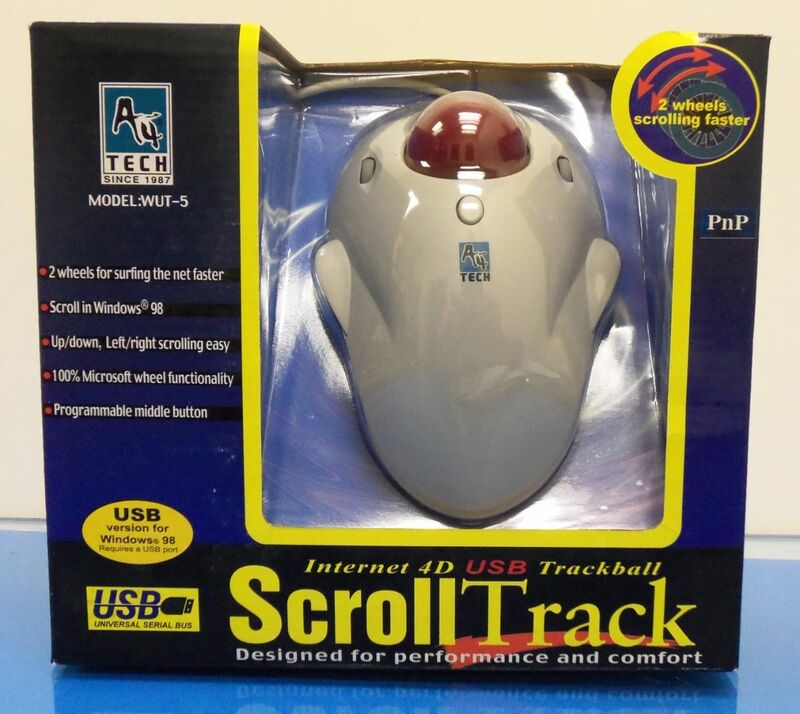 A4TECH WUT-5 ScrollTrack 4D trackball. Chinese version. A4 Tech is the company. 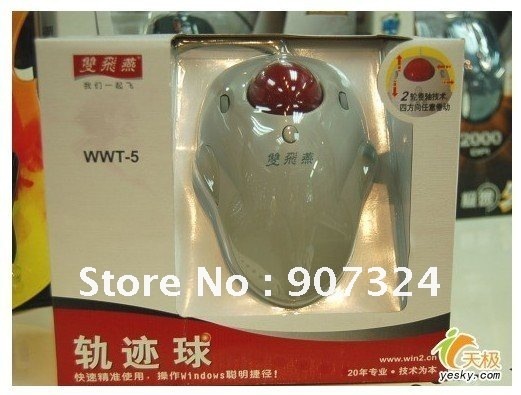 But in China, this brand is known as 雙飛燕. Meaning, “pair of flying swallows”. In China, this brand has a reputation being the chepeast and lowest-quality. This model has 2 scroll wheels. 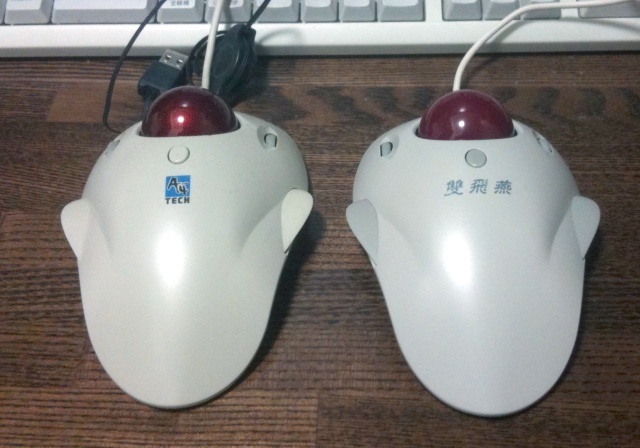 This model has been around since at least 1998.